We'll add tags as we start adding posts. Diverse youth find themselves at a crossroads in America and throughout the world, wondering where they belong in a world that seems increasingly intent on marginalizing them, minimizing their experience and making them feel unsafe. We believe that art can serve as a powerful tool to inspire, affirm, and celebrate our youth. We want to collect the many kinds of art being created at this uncertain time in a single, searchable place for marginalized youth to find and share positive affirmations. 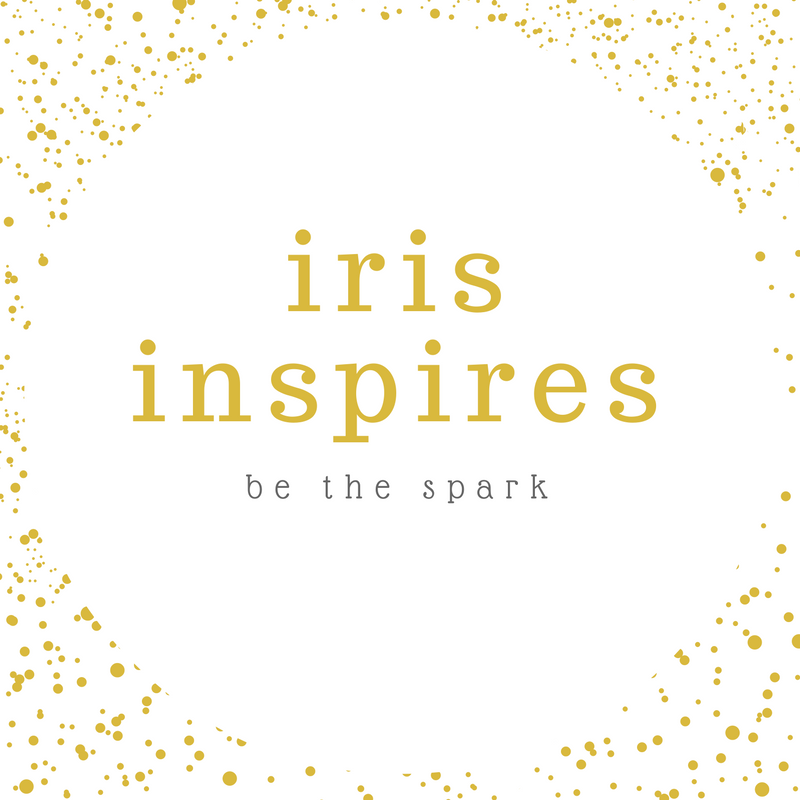 We have launched iris inspires to collect all of this art in a single place. We want to create a tagged, searchable art collective where our youth can find celebration and affirmation of their identities - but we need your help. When you need some inspiration, some affirmation, or just understanding that you aren't alone, even in uncertain, hostile times, we want you to have a place to go. This is a community space, a place for us to collect the incredible creative work being produced in the face of marginalization. Use the form below to share your work, and our team of volunteer moderators will get it posted as soon as possible. This form is only for submissions of inspirational posts, in an effort to show support for marginalized communities in the wake of recent world-shifting events during 2016. Please do not use this form to submit writing for consideration in Iris: New Writing for LGBTQ+ Young Adults. Submit to Iris here. Tell us how you would like your name to appear with your post. If you would like us to link to your website or social media, please link us below. Submit your piece via email to contributetoiris@gmail.com, or link us to its current location below. Let us know how you'll be sharing it so we can follow up with you if we do not receive it. I will link you below. For artwork, video, or multimedia that you have already posted online, please provide a link. Examples: lgbtq+, black lives matter, 13+, 14-18, etc. Suggest your own, too! Separate tags with a comma. Do any trigger warnings apply to your piece? Examples: depression, self-harm, etc. If you think it needs a warning, add it! If you aren't sure, add it anyway! Separate tags with a comma. If you click yes, we'll reach out to you to discuss. We serve a wide range of ages, including readers younger than 12, so this is important. No, this is an all-ages piece. No, but this is better for teens (ages 14+). Yes, please email me to discuss. We can publish work from adults right away. If you are a minor, please let us know here. We'll email you to explain the process. No, I am not over 18. Thank you! We will do our best to post your submission as soon as possible. Feel free to send us an email at editorial@creatingiris.org if you don't see your post!